Teach children to make animations and simple game early in visualizing what they have learned in other subjects, makes learning more fun. all children excited about their animation work on the project. each child doing different animations were developed from the story board that they have created. 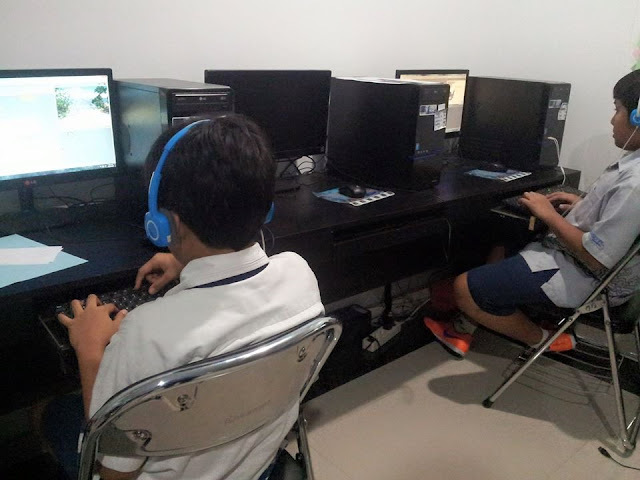 Mr. Agung also said; "Most of the children create animation using scratch because the program is still a basic level". 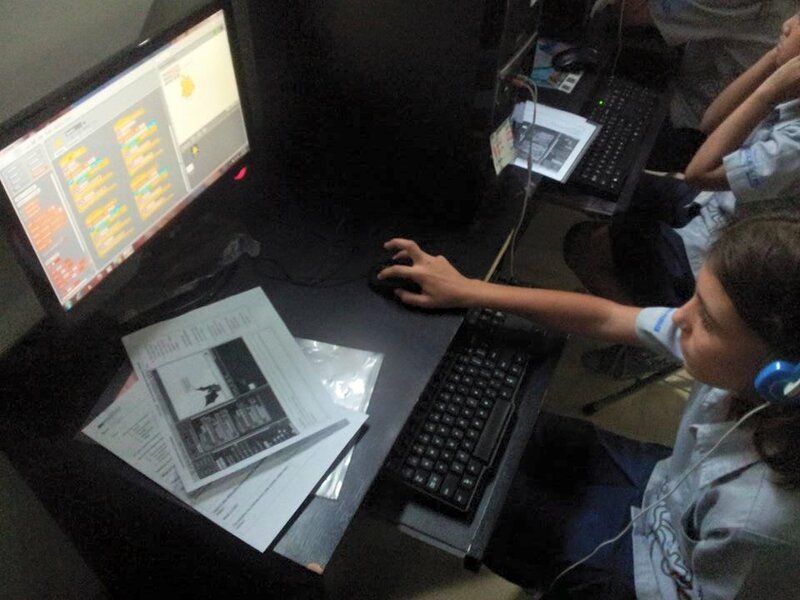 The use of scratch in the introduction of the animation program at the middle school children is necessary because it can enhance their creative and intellectual thinking. 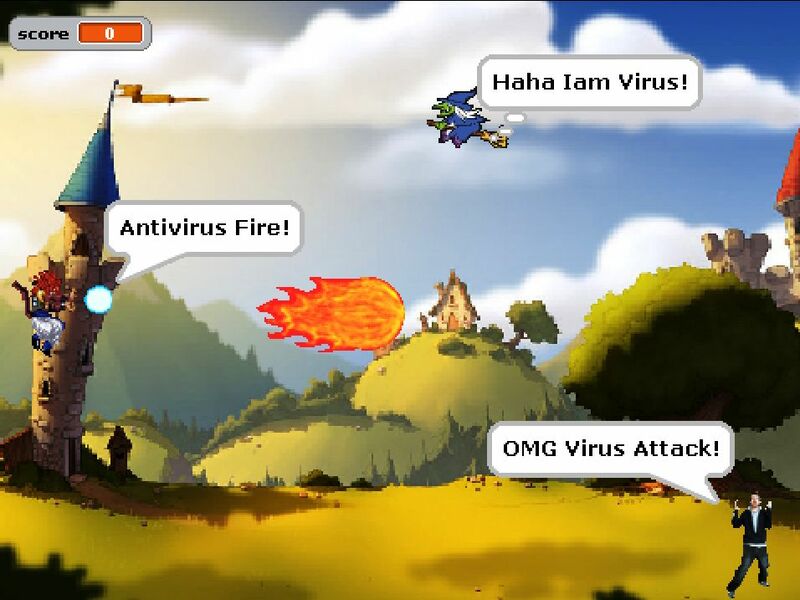 Why The Students Learn Scratch? 0 Response to "Mr. Agung: Animation Classes Make Students More Creative and Motivated in Learning"